Newly expanded dip coating lines utilize the latest in Class 100 fully automated, computerized processing. 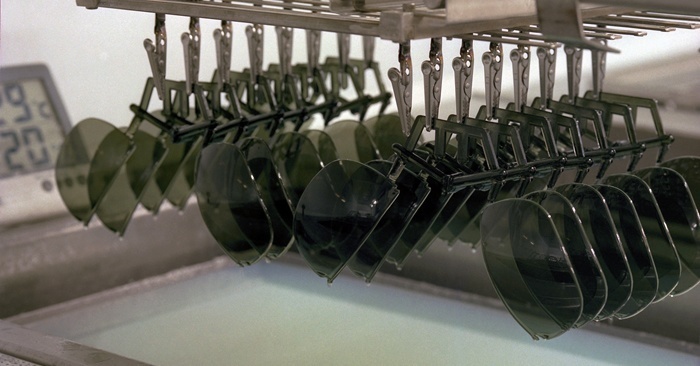 Our dip-applied coatings provide extreme precision capabilities for customizing plastic and glass substrates. What is the Difference Between Electron Beam Deposition & Magnetron Sputtering? Machine outage? Backlogged orders? North American Coating Laboratories Can Help! Let's discuss how we can assist with the everyday challenges that arise in the day-to-day management of your lab.